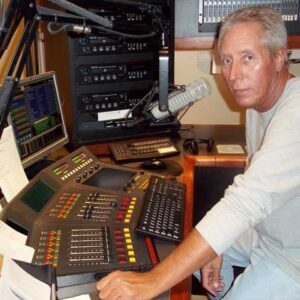 A native of NC, born in Lincolnton, I have been a collector of music since the early ‘70’s. I have collected everything from rock and country but my true love is old jump blues. For example songs by Joe Turner, Hank Ballard and Muddy Waters are just a few of the early ‘50’s artists I treasure. My love for the music is reflected through my collection of 20,000 LP’s and 45’s. I began my career as a DJ in 1985, playing in the local shag clubs. In 1995, I joined the team at WSGE 91.7 FM and along with Ron Ramsey we hosted a show called “Dem Shaggin Blues”. During this time we were privileged to win a Cammy award. 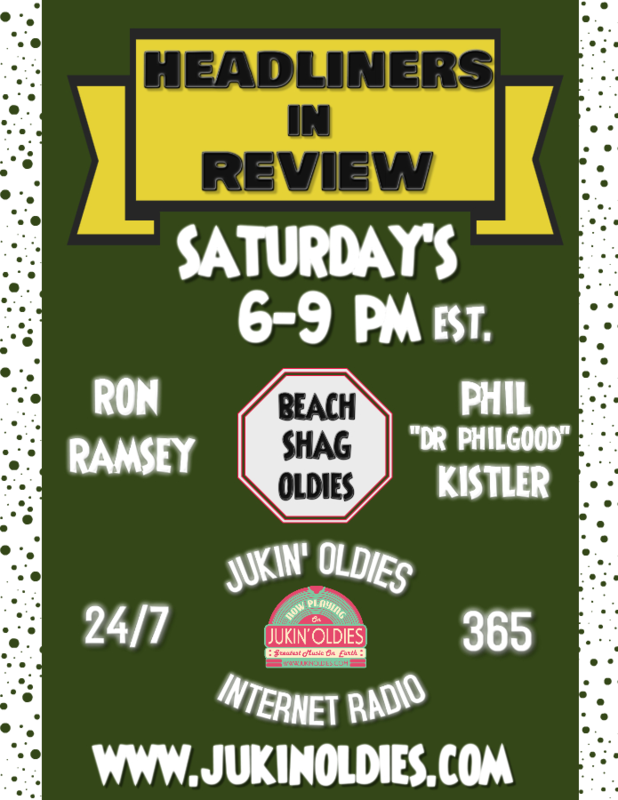 We have also hosted a show called “Headliners in Review”. One of the highlights of my career was DJing at the Boulevard Grill in North Myrtle Beach, SC during a semi-annual event called SOS (Society of Stranders). 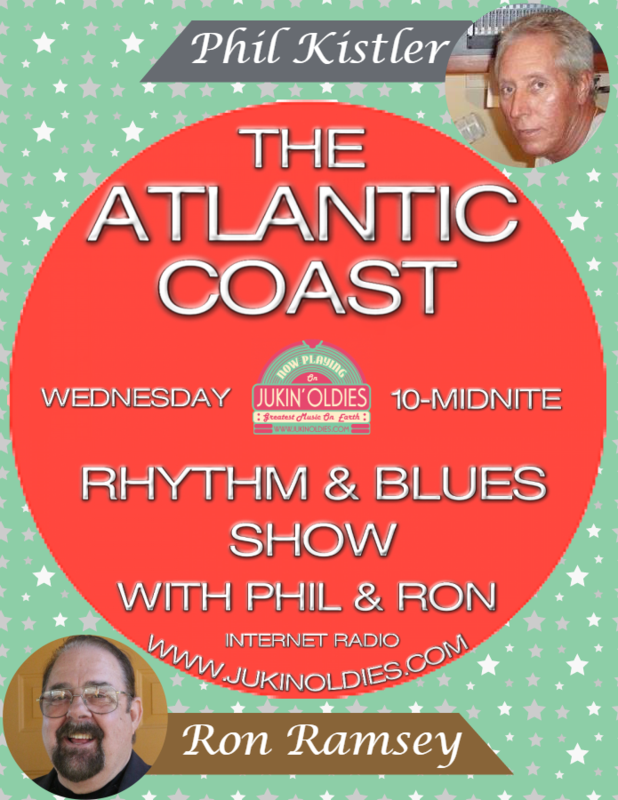 Ron Ramsey and I are pleased to bring you our show “Atlantic Coast Rhythm and Blues”. Artists, such as Anson Funderburgh, Snooky Prior and Muddy Waters are just an example of music we will bring to you. We hope you will enjoy our show as much as we love bringing it to you. 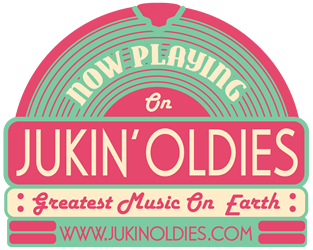 WE ARE JUKIN’ OLDIES! LET US KNOW WHAT WE CAN DO TO MAKE YOUR LISTENING EXPERIENCE BETTER!